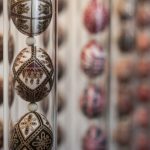 In our recurring Week in the life of the Hungarian Diaspora series, we’ll be looking back at recent events and exploring the Kőrösi Csoma Sándor Program’s many success stories. The Kőrösi program helps ethnic communities retain their national identity and strengthens the ties between Hungary and Hungarian communities worldwide by offering Hungarian language courses and providing access to cultural activities with the help of Kőrösi scholarship holders. 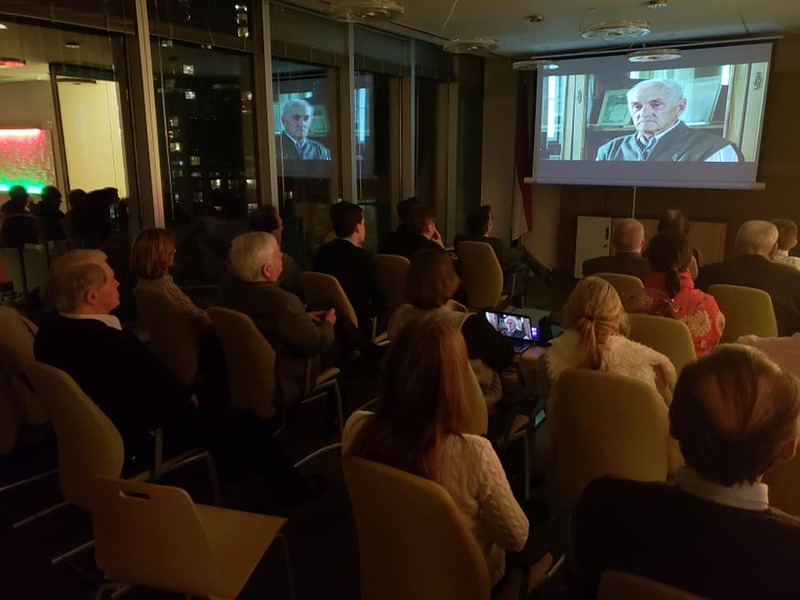 Róbert Lakatos’ documentary titled Sepsiszentgyörgy Szeklers of ’56 was screened at the Consulate General of Hungary in Toronto on 31 January with the help of the Kaleidoszkóp Hagyományőrző Klub. The film details the events of 1956, showing how the revolution impacted Hungarians across the Trianon border. Before the screening, author Rózsa Dancs read a short story in remembrance of the Sepsiszentgyörgy of the 50s. The Transylvanian ’56ers were given the opportunity to tell their stories after the screening. 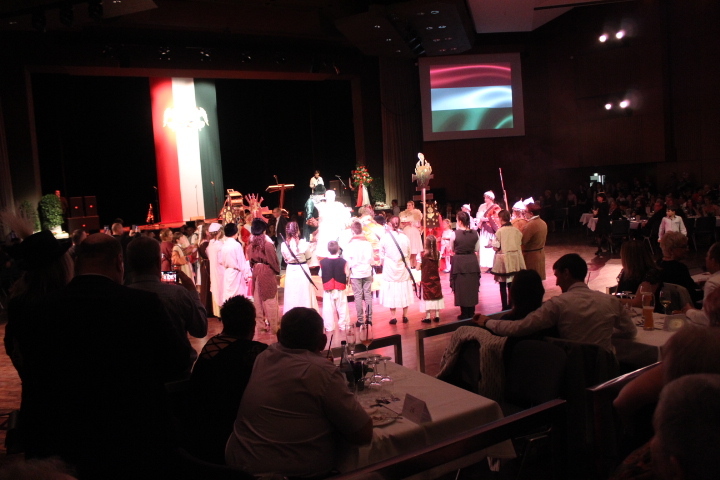 This year, the 44th Hungarian Ball, one of the largest Hungarian events in Germany, was held in Schwabenenhall in Felbach. László Palkovics, Minister of Innovation and Technology, was the honorary guest of the charity ball organized under the patronage of Consul General János Berényi. Parish priest Imre Tempfli opened the event and spoke about unselfish joy. His speech was followed by a performance by the scouts and the local Hungarian children’s folk dance ensemble. The money given to the event by its almost 1,500 attendees will contribute to the work of the local scout team. 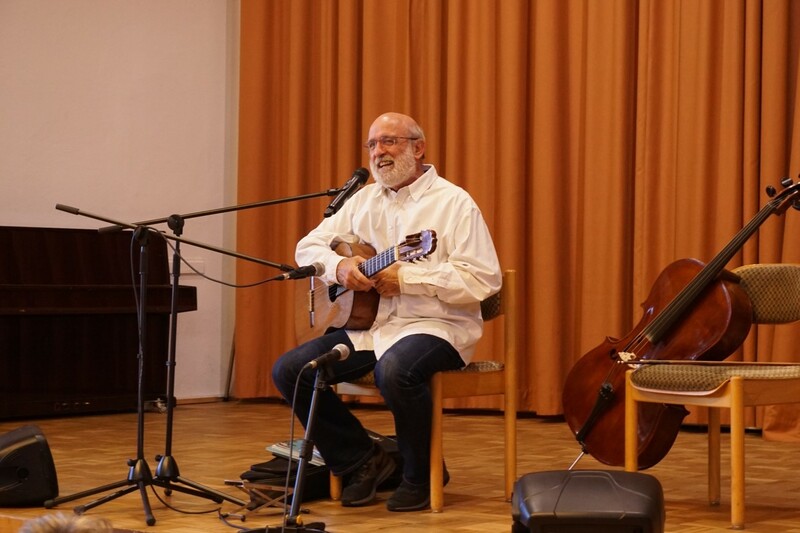 On November 17th of last year, 400 participants from the Hungarian communities around Nuremberg attended a lecture, two Vilmos Gryllus concerts and two children’s dance houses with live music, organized by the Hungarian Cultural Association in Nuremberg. The Gryllus concert was sold out by the autumn, but the letters from the families interested in the concert were still flowing in. 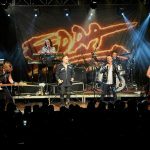 As a result, Gryllus agreed to put on a second concert for the Hungarian families in Nuremberg and Bavaria. A children’s dance house with live music by the Hungarian Citer Orchestra of Nuremberg also entertained the families living nearby and at the end of the day, the audience could listen to KCSP scholarship holder Dani Csanád’s Médiasuli lecture on the basics of video editing. 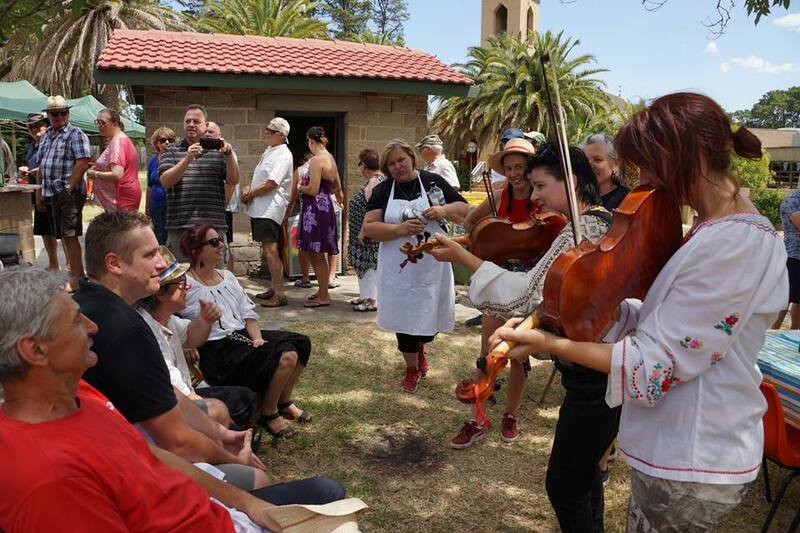 This year, the annual Gulyás and Fish Soup Cooking Festival took place on Sunday, February 3, in the garden of the Hungarian Center in Melbourne. The members of the Fonó Dance Group assisted in the event’s preparation. 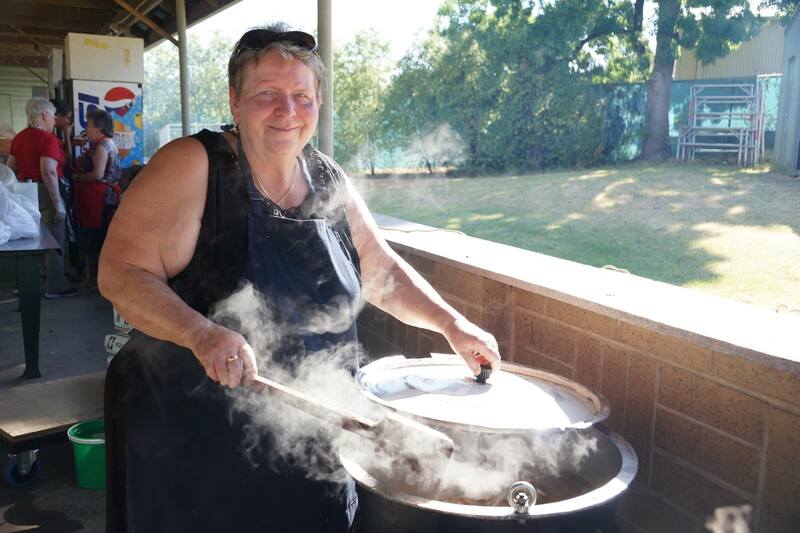 Four cauldrons of beef Goulash and Lángos were offered to the guests, but the biggest sensation, as always, was the food prepared by the individual contestants. In addition to the jury, the guests were able to cast their votes as well. At the end of the event, the jury and the audience agreed and awarded the same goulash first prize. A Romanian team took home the special prize for their unique Japanese-style goulash. 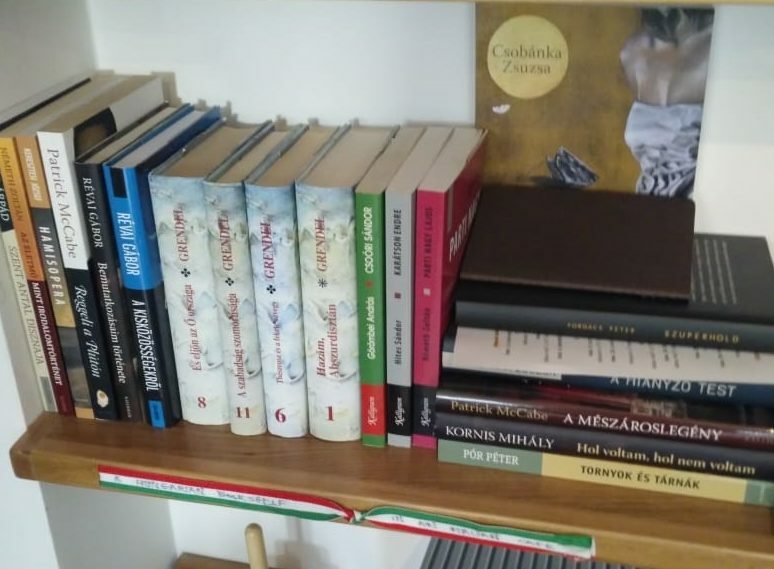 Within the last two months, Hungarian books have appeared in two cafes and a bar in Dublin’s city center. The first bookshelf was specially designed with the Hungarian flag’s colors and an accompanying sign stating “A Hungarian Bookshelf in an Italian Coffee.” It was placed by the local Kőrösi scholarship holder in café Panem, across the street from the Hungarian weekend school in Dublin. The contemporary Hungarian books target parents in particular. Those whose children attend the school can sit in the café and enjoy a book while waiting. The second bookshelf was recently placed in the Library Bar.